This entry was posted in 1900-1914, Art, historical, Photo of the week, World War One and tagged ashtray. 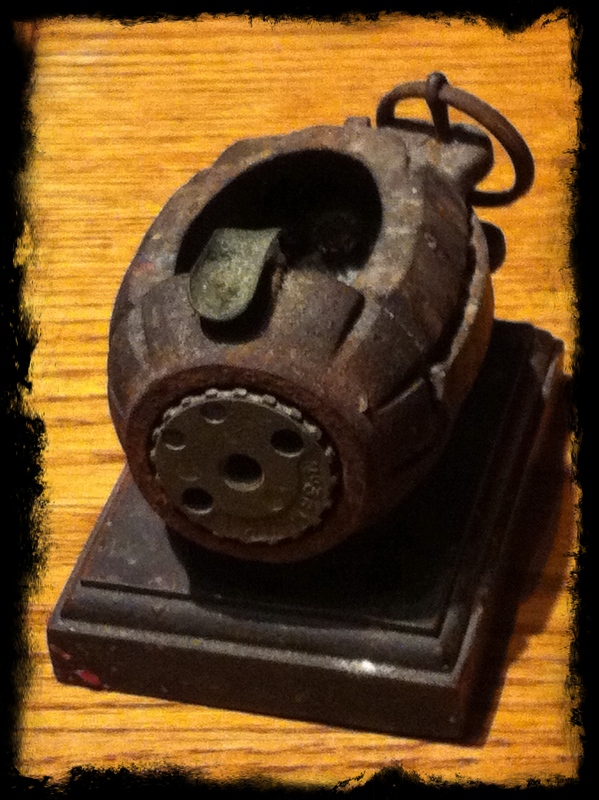 stop smoking, grenade, smoking, World War One memorabilia. Bookmark the permalink.